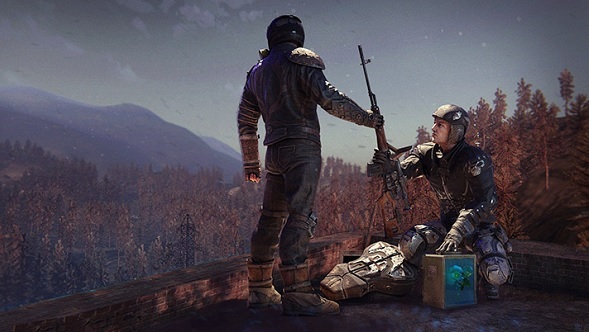 Free games: Win a code for STALKER-like Survarium’s new three-player co-op mission mode! 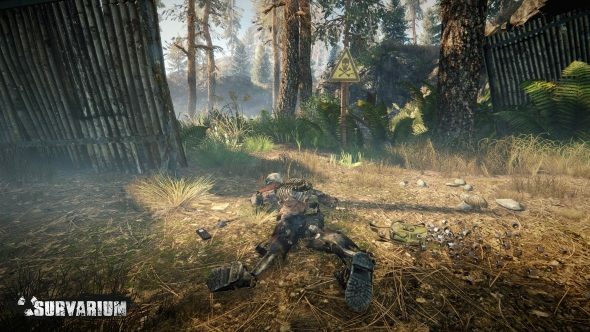 Survarium giveaway! Win one of 2000 codes for in-game silver! 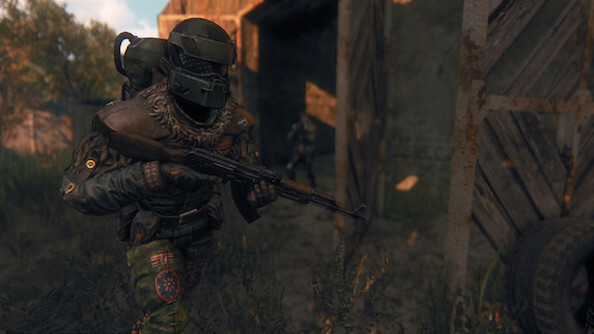 We’ve got 1,000 keys for Survarium Premium, and we want you to have them. Make the apocalypse easier on yourself.